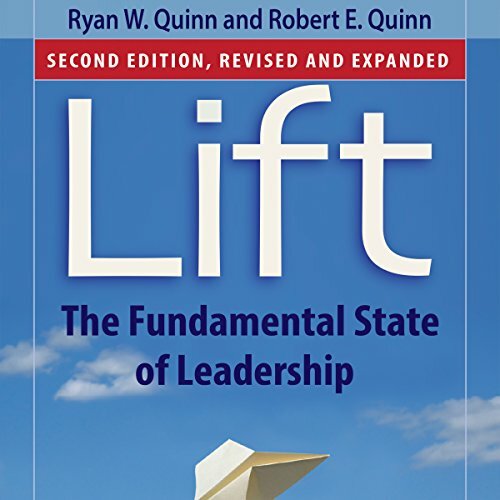 Showing results by author "Ryan W. Quinn"
The best leaders make everyone around them better - and this kind of pervasive positive impact is something we all aspire to. But often, despite our best intentions, we're tripped up by subtle psychological states of which we are not even aware. It does not have to be that way. 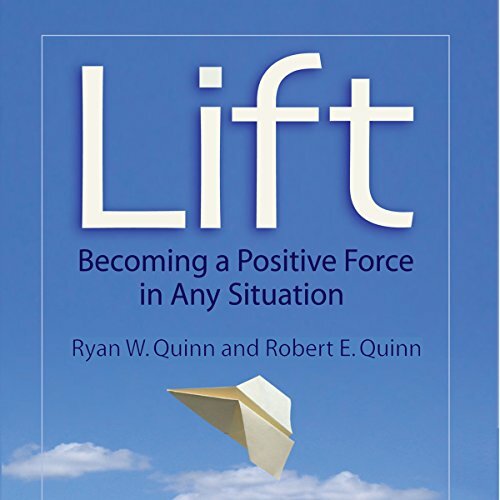 Best-selling author Robert E. Quinn ( Deep Change, 90,000 copies sold) and his son, Ryan Quinn, show through personal experience and scientific research how anyone can become a positive force in any situation through a proven method to increase his or her level of influence and effectiveness.